So, what do you require the most on the shifting day to the new location based in Delhi? Let me guess, exceptional packing skills, good presence of mind, stress free mind? All these are no doubt are of the great importance for making relocation successful, but the main question that pops out here is are these things enough for making shifting totally safe and smooth. Along with the above mentioned things, you also require other prominent items for making your moving day efficient. Carrying a simple bottle opener, especially during the long distance shifting can certainly prove to be a great blessing in disguise. So, it is important that you must a great attention even to the minute details when formulating a relocation checklist for the big day. In order to make sure that you do not forget to pack any essential item, you are required to prepare a well detailed moving checklist to deal with any kind of unexpected incidents or events when relocating to new region in Delhi. Hence, what essential items to pack for shifting day? Undertaking last minute shifting may lead to the utter chaos and may moving go haywire. There are chances that you may forget to pack some vital items or some of the goods may require extra packing to protect them from any damage. Having extra packing supplies like the cardboard boxes, packing tape, markers, bubble wraps can make packing things really easy. Important phone numbers of your friends, family members, hospitals, etc written on a piece of paper or diary in case your mobile phone’s battery drains out. 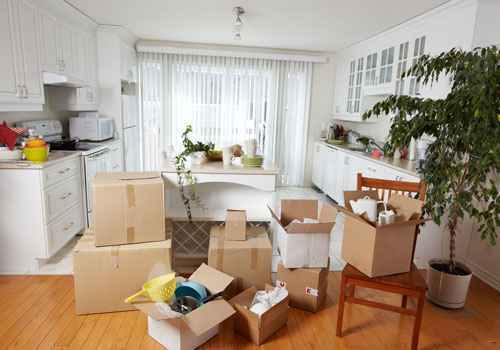 During the shifting day, you may be super busy along with the movers in Delhi. If you get too tired early during the day of relocating, then you find it a hard task to supervise the moving related activities. You need to be full of energy. Hence, you must not forget to pack essential food items like the energy bars, juices, sandwiches, etc to keep up the energy levels going. So, can you think of the other prominent essential goods to pack for the relocation day? Think of it, add it in your moving checklist for safe and efficient shifting process.